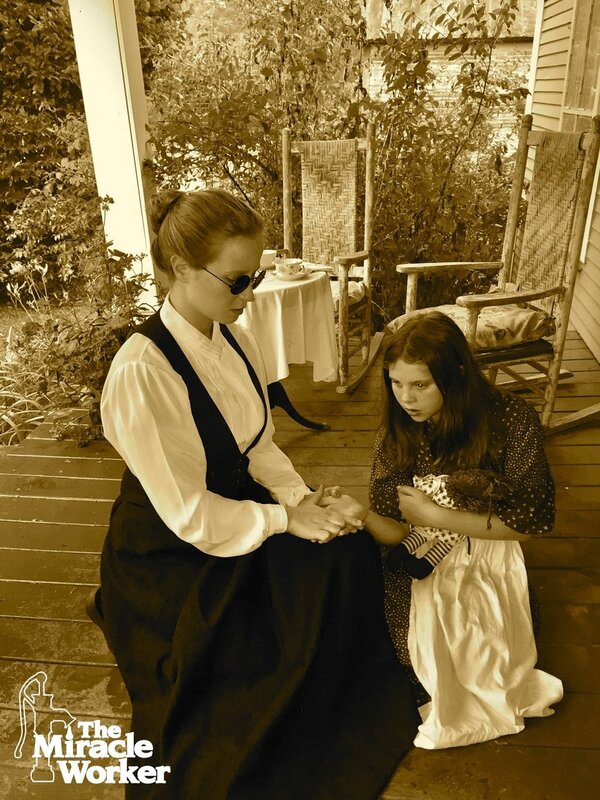 The Miracle Worker (1960 Tony Award winner for Best Play) is a three-act play by William Gibson, which was based on Helen Keller's autobiography “The Story of My Life.” Though Helen Keller was born with the ability to see and hear, at 19 months old she contracted an illness that left her both deaf and blind. Her parents, who pitied and spoiled their afflicted daughter, hired a young Annie Sullivan to try and reach the mind of Helen. After many battles and disciplined weeks together, Annie broke through to Helen, giving her a connection to language and all the world had to offer. 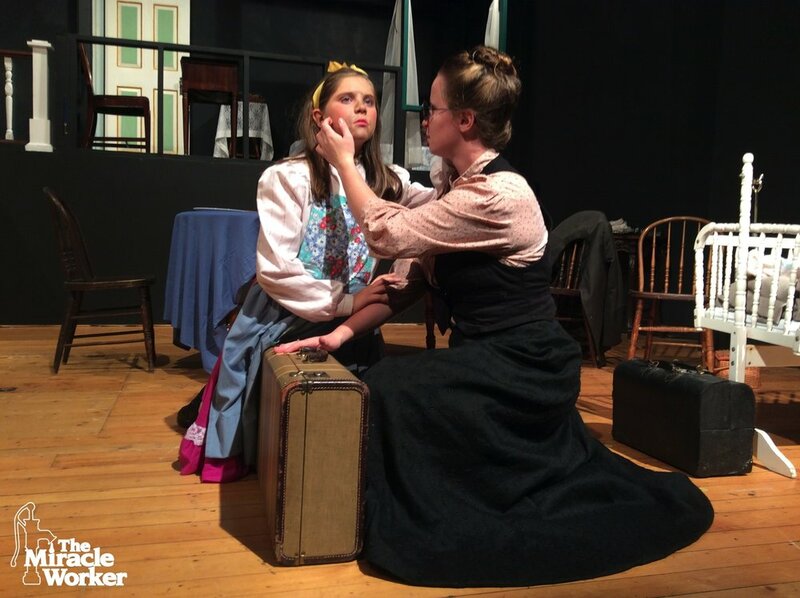 The Miracle Worker is the tremendous, heartwarming story of an incredible friendship and bond between a teacher, Annie Sullivan, and her deaf and blind student. The Miracle Worker dramatizes the volatile relationship between the lonely teacher and her charge. Trapped in a secret, silent world, unable to communicate, Helen is violent, spoiled, almost sub-human and treated by her family as such. Only Annie realizes that there is a mind and spirit waiting to be rescued from the dark, tortured silence and will go to any length to break through to the little girl trapped inside. Through persistence and love, and sheer stubbornness, Annie breaks through Helen's walls of silence and darkness and teaches her to communicate. 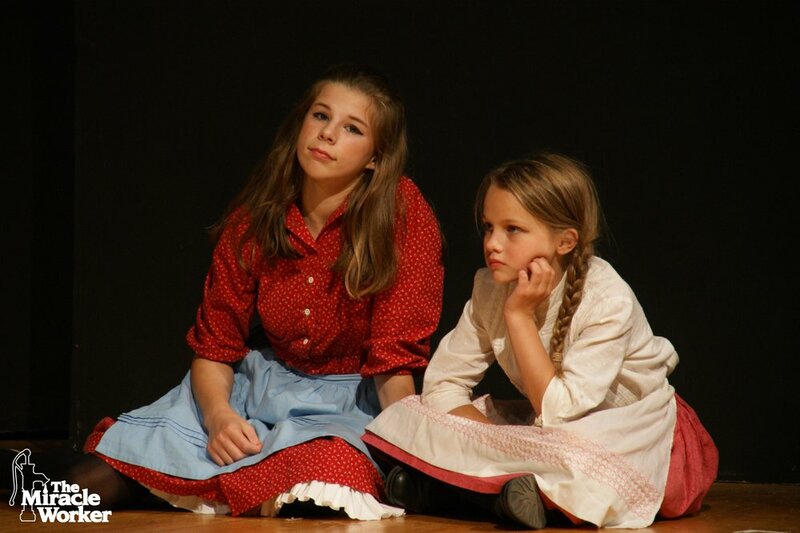 Though many believe that The Miracle Worker solely focuses on the relationship between Annie Sullivan and Hellen Keller, the play is far broader than that. 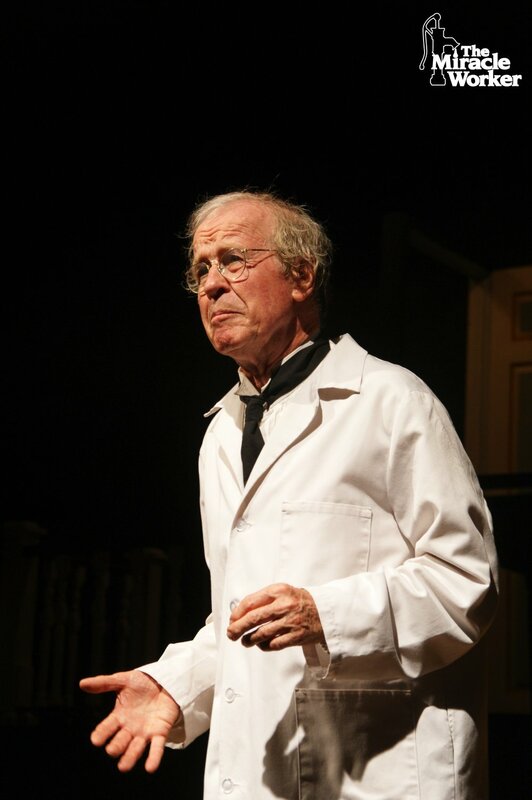 The play also revolves around the Keller family – a family that has been torn apart by Helen’s handicaps. While Annie works with Helen, Annie must also bring the entire Keller family together to learn acceptance and understanding if Helen is ever to have a normal, productive life. The Miracle Worker is a family saga of remarkable beauty, and proves that love can conquer anything. Don’t miss your chance to see this incredible show.